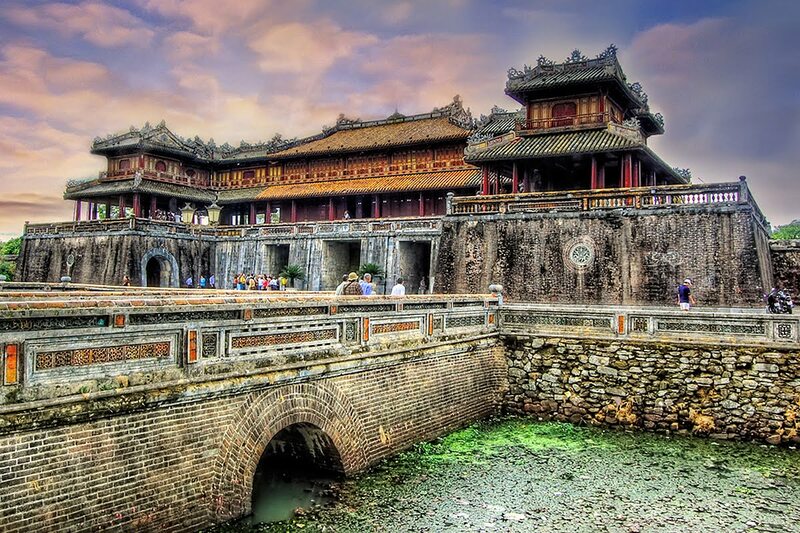 On 11/12/1993, Hue – Ancient Capital of Vietnam were officially recognized by UNESCO as World Cultural Heritage. This special honor is also an event marking integration of Hue’s cultural heritage to the world, which is the pride of every Vietnamese citizen. 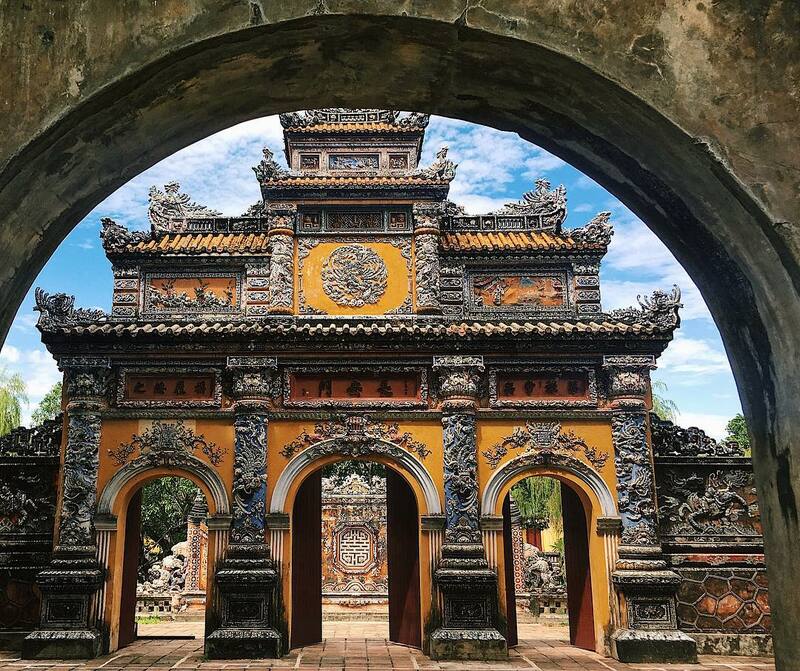 Hue Ancient Capital is one of the vestiges representing architectural, sculptural, aesthetic achievement and creative mind of Vietnamese people for a long time. Especially, in terms of architectural art, Hue is considered as “an urban masterpiece, a prominent example of an oriental feudal capital”. 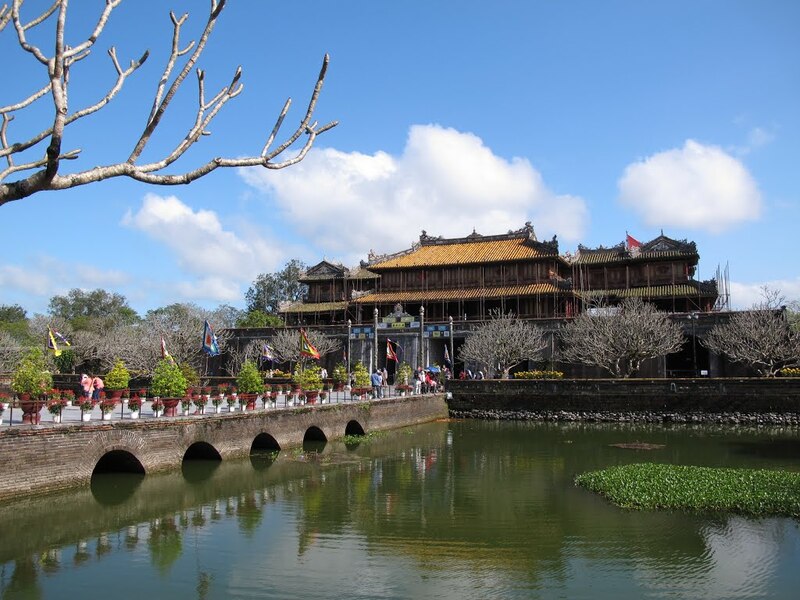 Forbidden Citadel of Hue is the area located in Imperial City just behind Thai Hoa. This is a place which is only reserved for the king and his family. 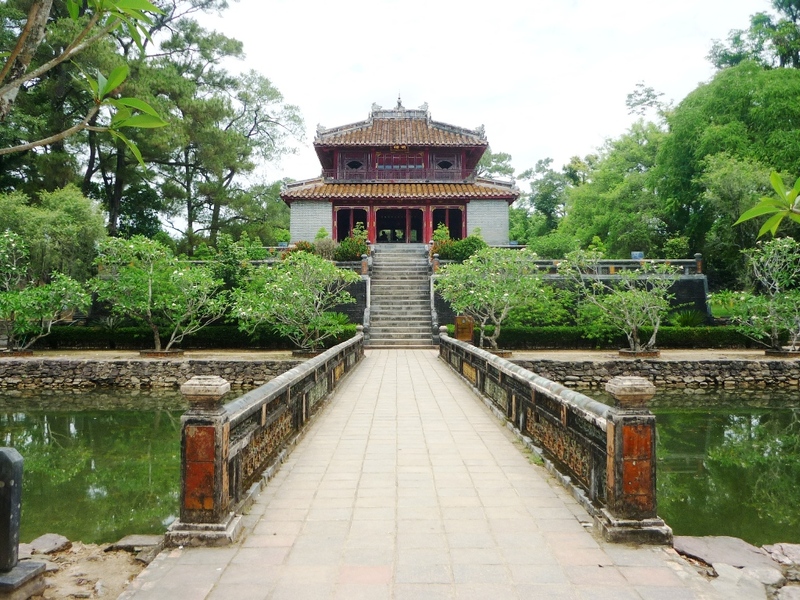 It was built in 1804, including closely 50 architectural works, including Dai Cung Mon, Can Chanh, Can Thanh, Khon Thai Palace, Duyet Thi Duong, Thuong Thien and Thai Binh Luau. ..
Further in the west of Hue Imperial Citadel, Nguyen Emperors’ mausoleums are considered to be symbol of architectural art at that time. In total, there are seven tombs, each has distinctive nuance, but they are all human wonders combined with beautiful natural scenery of Hue. Ancient Hue Capital has great values regarding to construction techniques, architectural art in the history of cultural development in Vietnam. It also becomes an attractive tourist destination. Today, clearly aware of the importance of Hue, Vietnamese government has paid special attention more about preservation of relics in Hue. And both domestic and foreign tourists can comtemplate ancient Hue Capital which is almost intact with nearly 140 both large and small construction works.